£755 Raised for Neuro Drop in Centre! 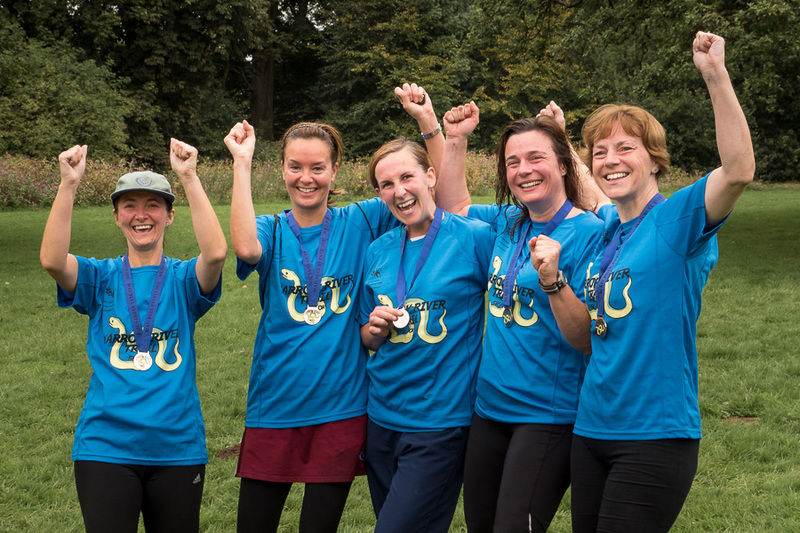 On September 20th 2015 some of the Neurocare physios took part in a 10k and 5k Trail Run to raise funds for the ‘Neuro Drop-in Centre’ in Lancaster. 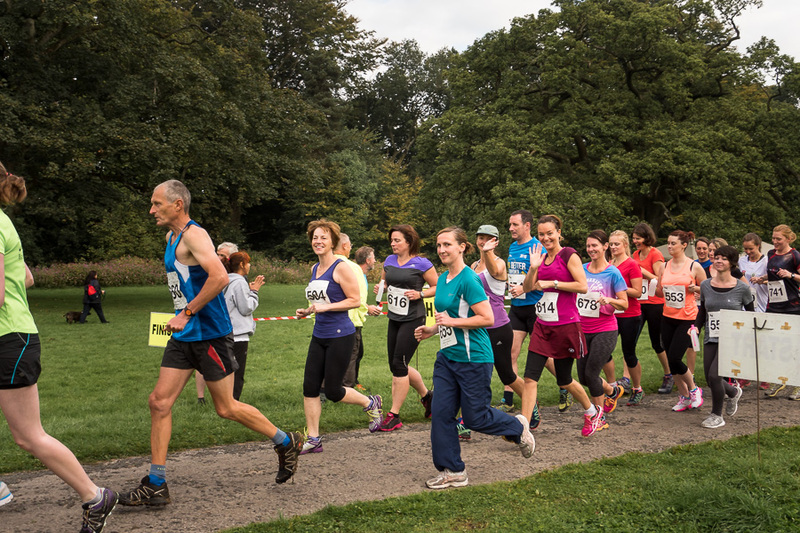 The scenic trail run was held at the Yarrow Valley Country Park in Chorley, and included a knee high crossing of the river Yarrow to cool those aching feet! The physios all completed the course in respectable times and managed to raise £755 towards this excellent and worthwhile cause. Sarah Jennings handing over the cheque to the Neuro Drop in Centre. Neurocare Physiotherapy and the Neuro-Drop in Centre would like to thank all those who supported us with sponsorship.